Today, Venus is not a dream destination for aspiring space tourists, as revealed by numerous missions in the last few decades. The planet is not only hot enough to melt lead, but it also rains sulphuric acid. 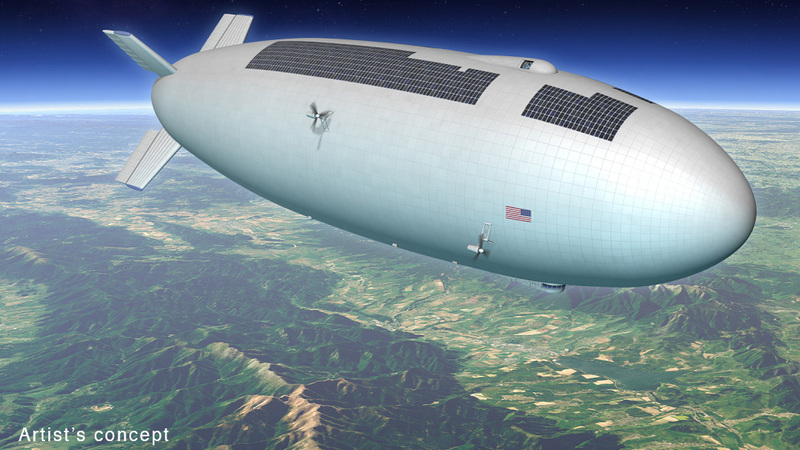 For further Venus exploration, NASA is considering a spectacular airship concept. The space agency’s Systems Analysis and Concepts Directorate (SACD) came up with the idea of floating astronauts above the planet’s toxic clouds. The space agency has posted potential designs of the High Altitude Venus Operational Concept (HAVOC) on its website. Considering very high temperatures (about 460°C) on the Venus surface, this mission is certainly a scary prospect for any visitors. However, NASA is not planning to land people on this hellish surface, but to use the dense atmosphere as a base for exploration. NASA is planning to use airships which can stay aloft in the upper atmosphere for extended periods of time. Although Venus has such high temperatures, but surprisingly, between altitudes of 50km and 60km, the pressure and temperature can be compared to regions of the Earth’s lower atmosphere.